Complete all fields of this form. It's necessary to contact. 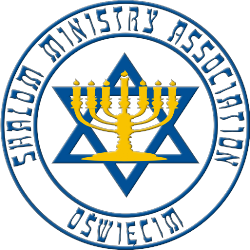 I agree to my details being kept by Shalom Ministry Association in Oswiecim, for the purposes of correspondence.